Diesel is the ultimate heartthrob. He knows how to draw in admirers and convince them to give him a belly rub. 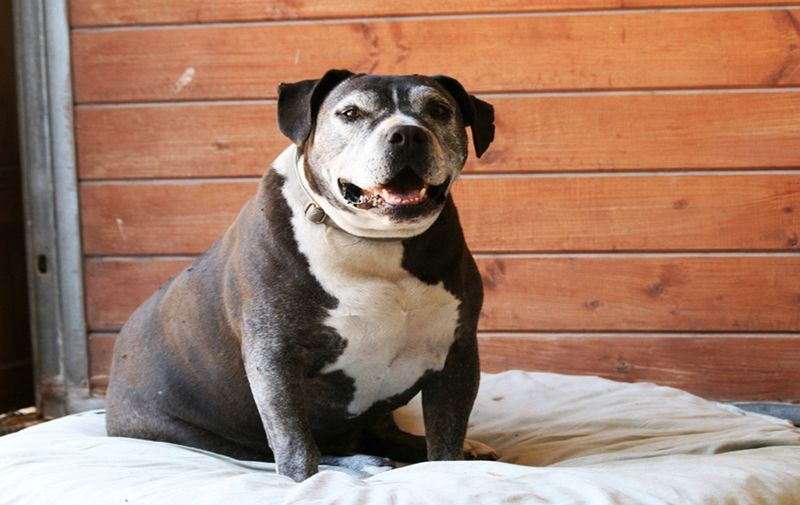 This wise senior gentleman is the patriarch of the dogs at the Shadow’s Fund ranch. Diesel is looking for a home in the Lompoc, CA area so he can come back to visit his vast fan club at Shadow’s Fund. If you are in the area and would like to look to adopt Diesel please fill out an adoption questionnaire.